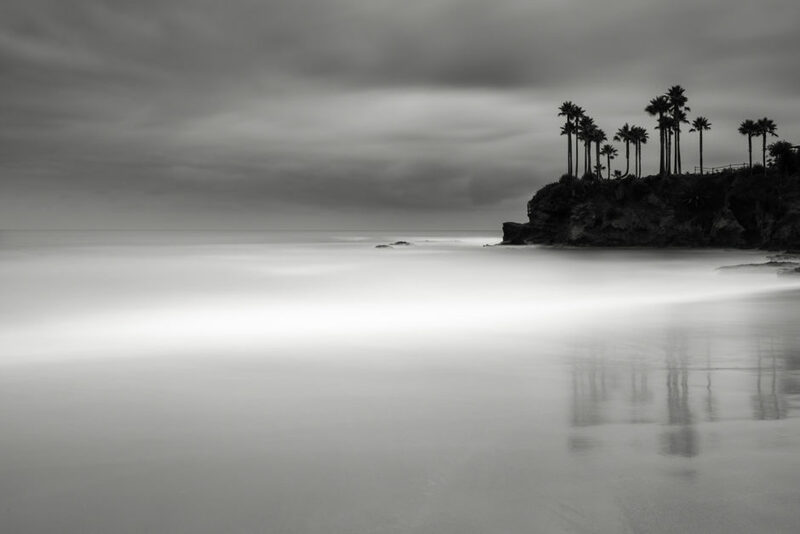 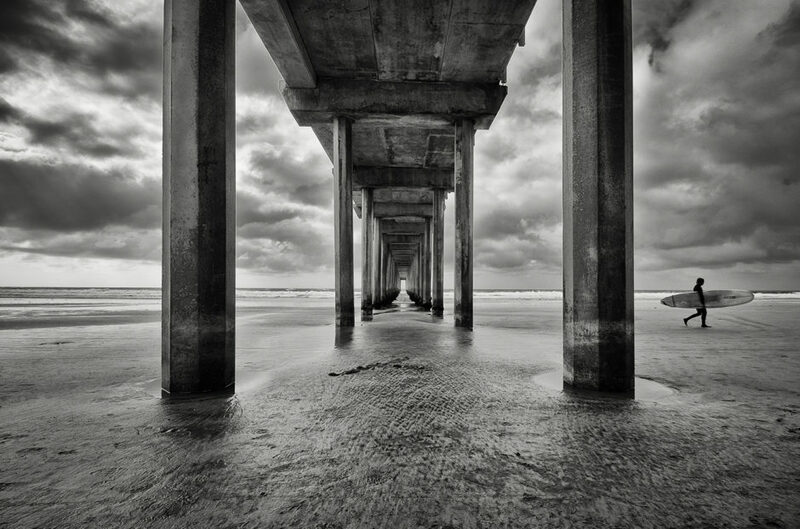 Pilar is a fine art photographer based in Laguna Beach, Californa. 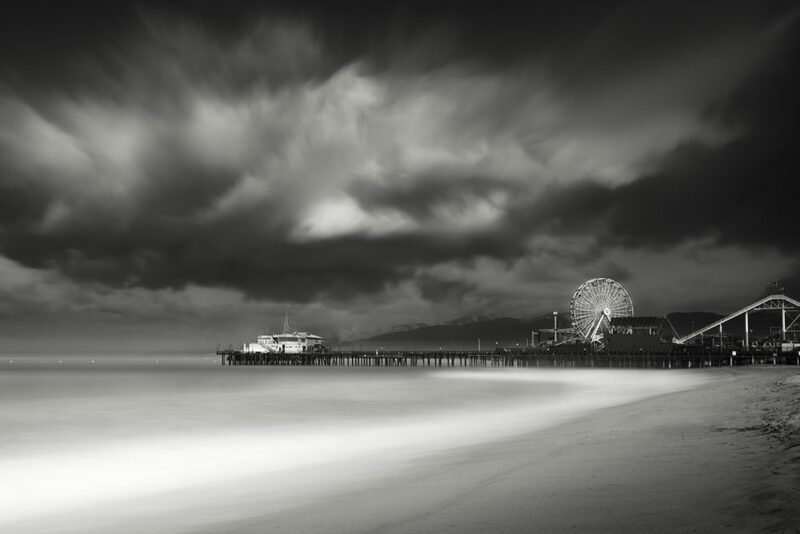 As a Photographer, she is self-taught, having learned her craft through personal research and practical experience behind the camera. 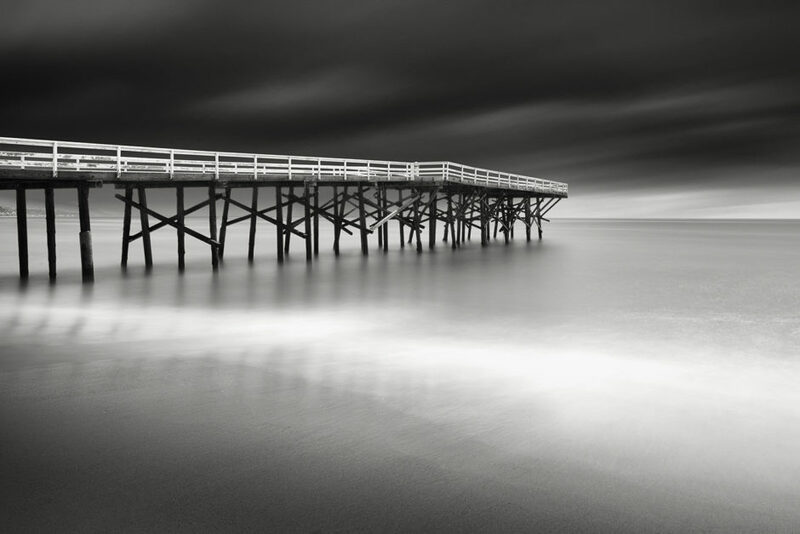 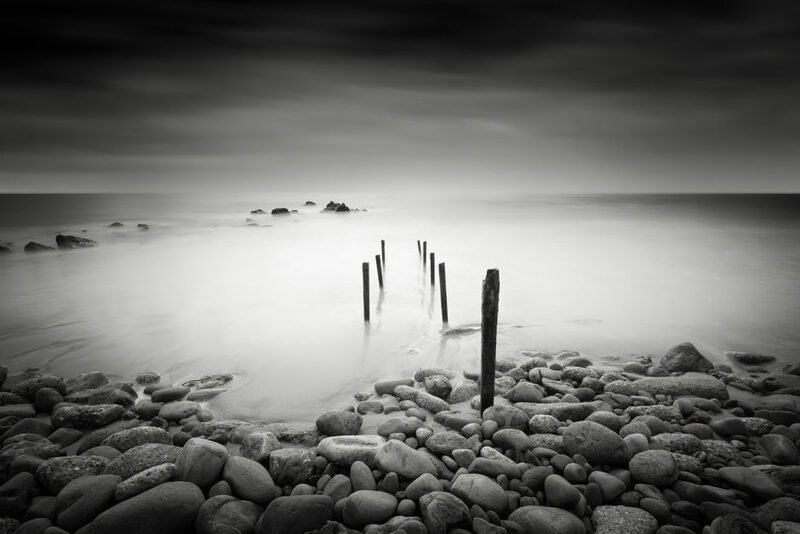 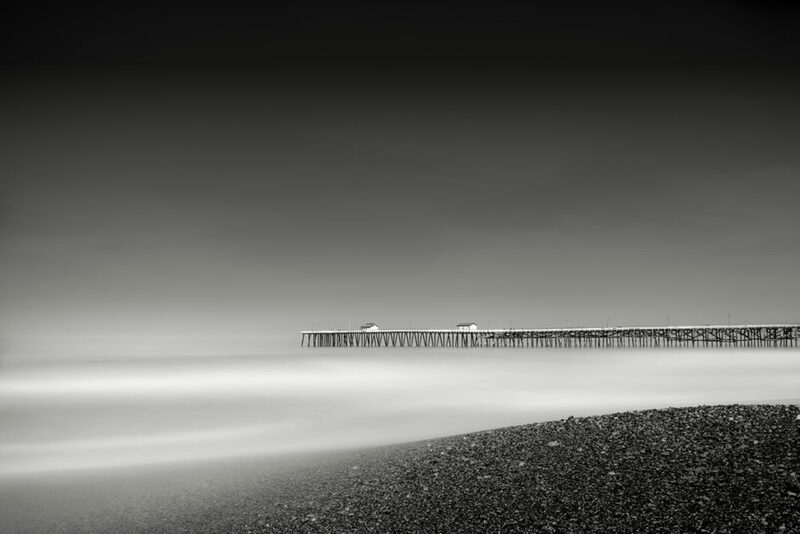 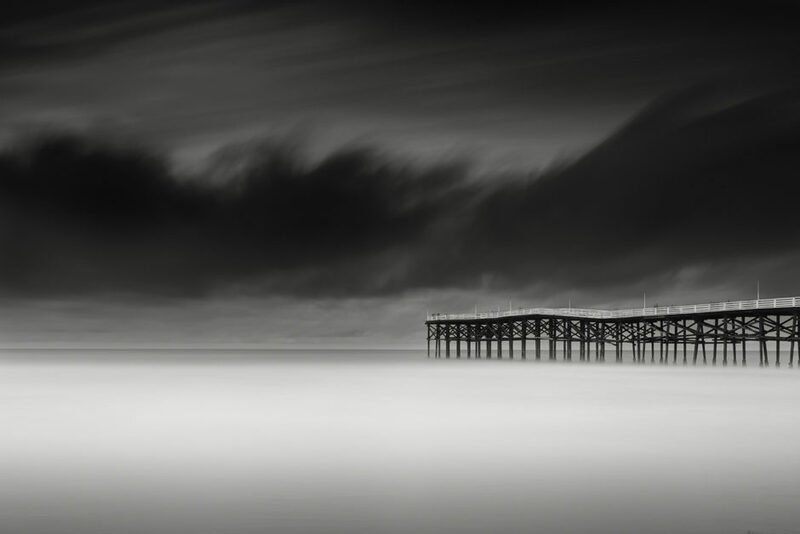 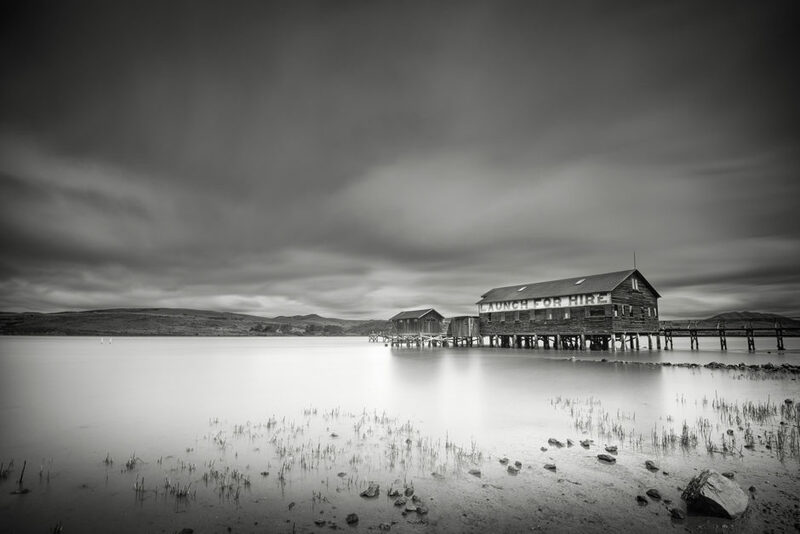 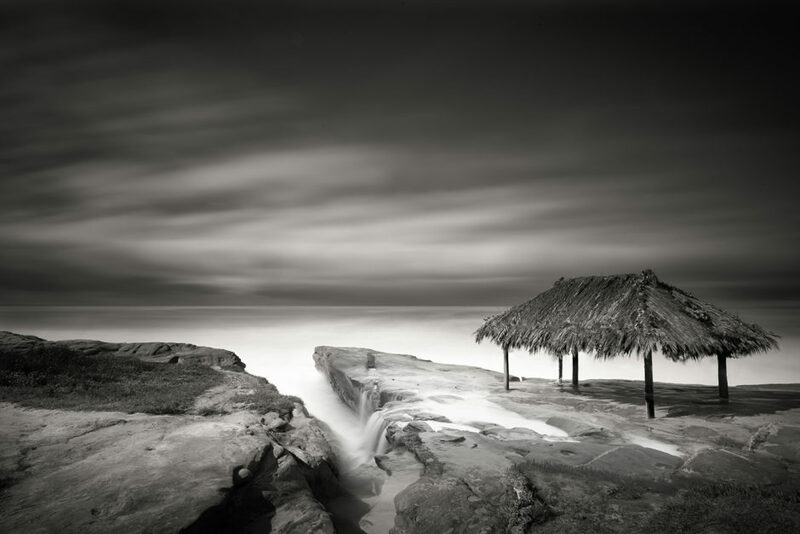 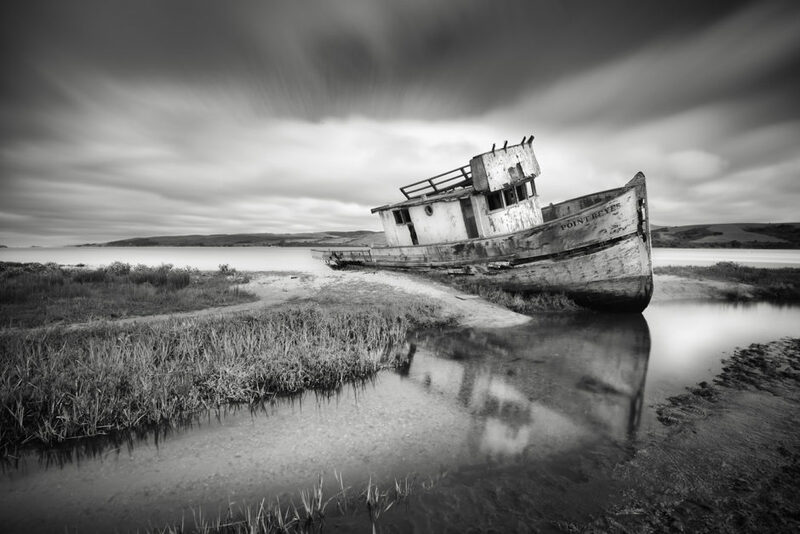 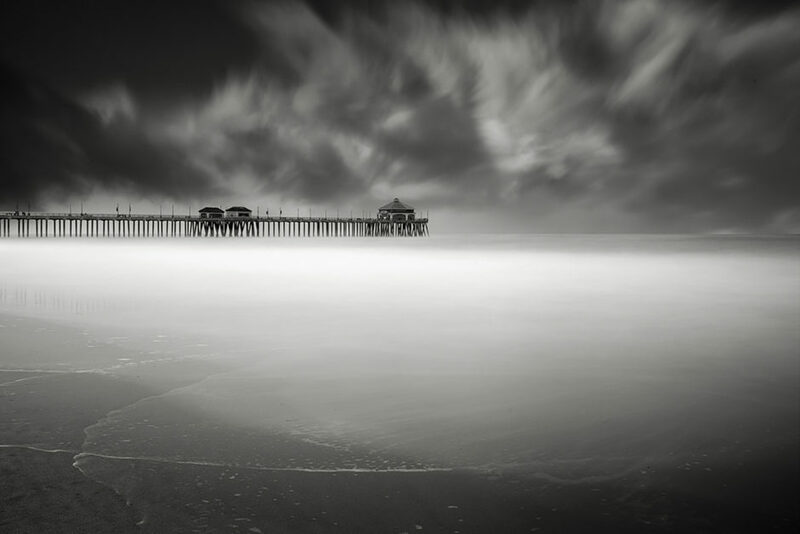 In her current work, she has transitioned to the love of black and white photography, she incorporates daytime long exposure technique to capture the images with the added element of time. 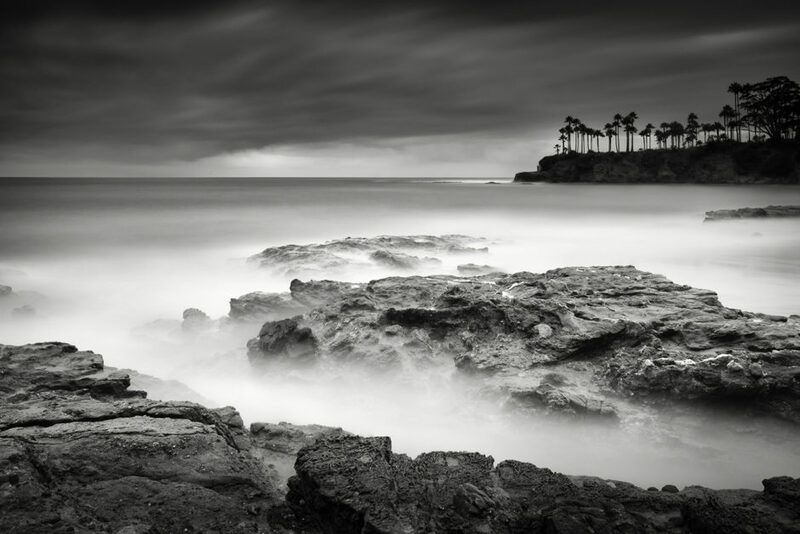 Sometimes the exposures are up to six minutes long. 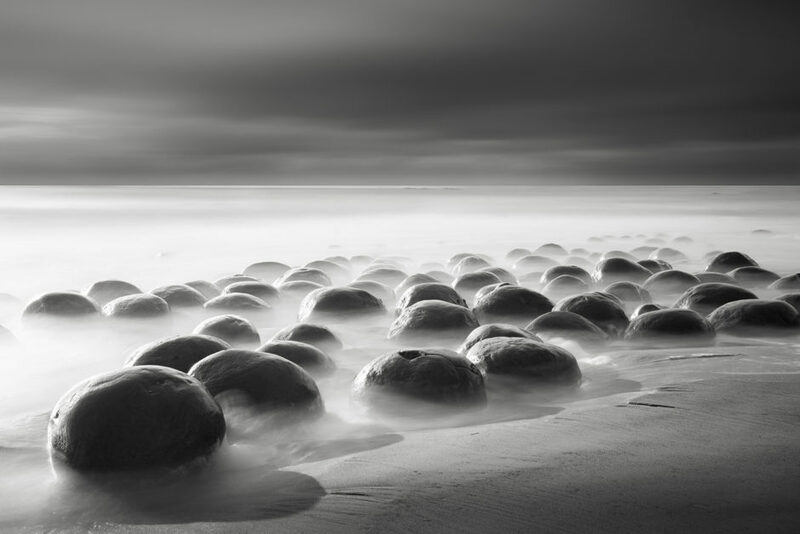 The end result evokes mystery and surrealism, and something that wasn’t visible to the eye before, now takes a dreamlike appearance. 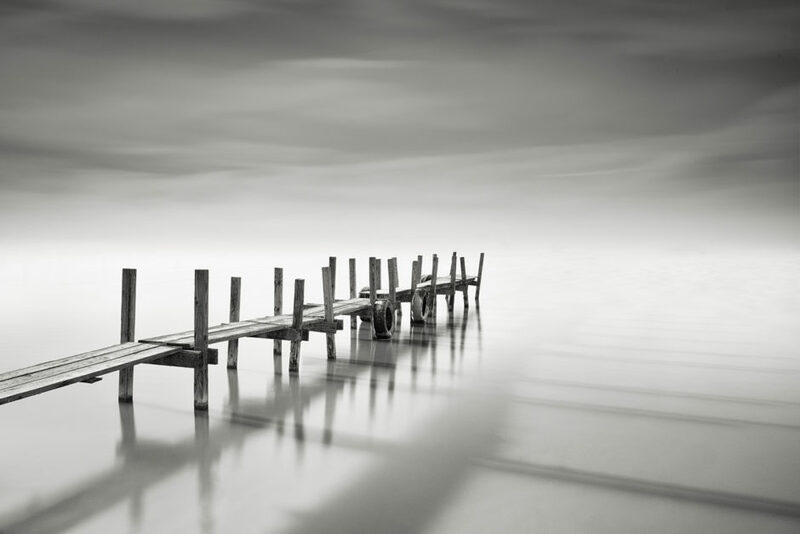 An image that only exists in her mind, through her creative vision.